Hand Built. Quality to Last a Lifetime. 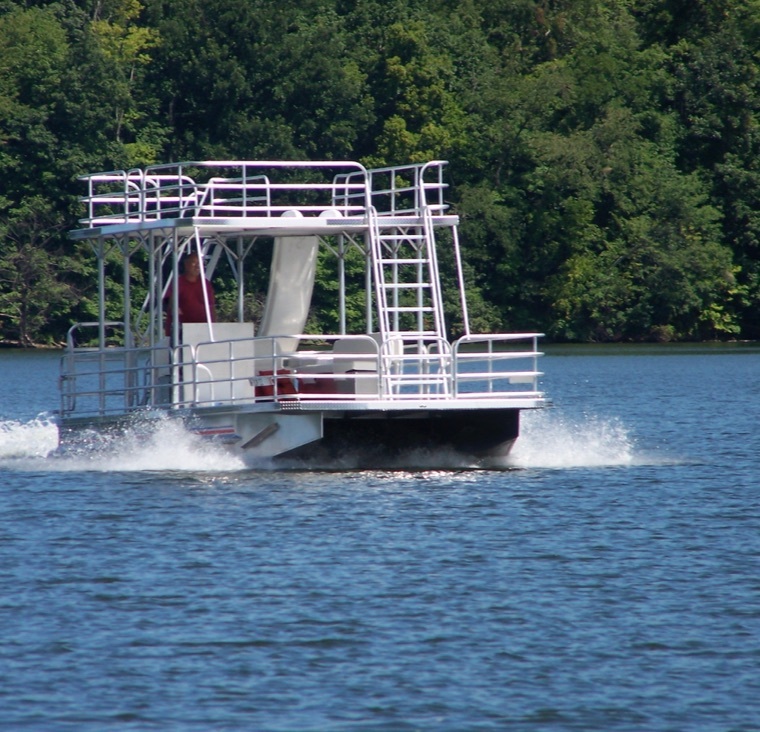 Every Solid Craft pontoon is custom built with quality and longevity in mind. 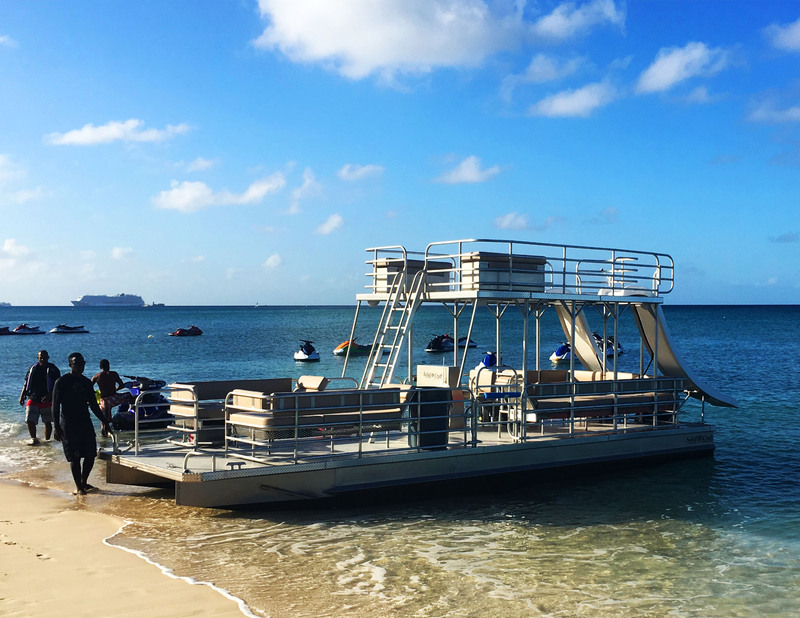 Our marina customers operate in challenging environments. Our boats are up to the task.